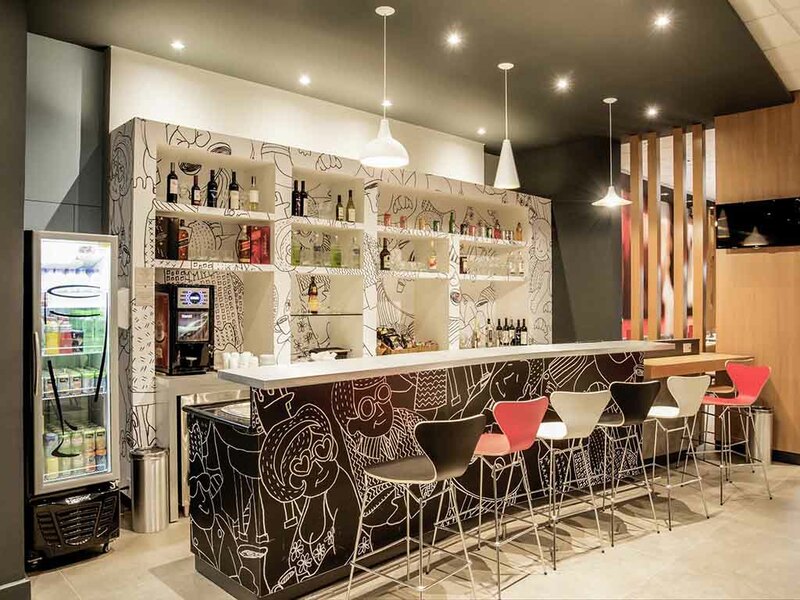 At the Ibis Colatino, guests have access to facilities in a good location along with quality services. The hotel is at the entrance to the city, close to the main services, events, sights and businesses of the region. Here you have Wi-Fi and free parking, a 24-hour bar, breakfast with regional products and a restaurant that opens daily for dinner. And there's more: modern, comfortable rooms, now with an auditorium. Small pets are allowed.